Today was overcast with showers and (fortunately) a tail wind. It’s a bit dreary but could be (and probably will be, before the end) a lot worse! Today I seem to have developed a bit of soreness on the outside of my right shin but otherwise am holding up well. (I previously said I had shin splints, but on research, I think it is not the case.) Currently I’m resting in a nice hotel, and will soon go out for something to eat. That is, if I can stay awake. I am still waiting for a night when I have a solid night’s sleep! 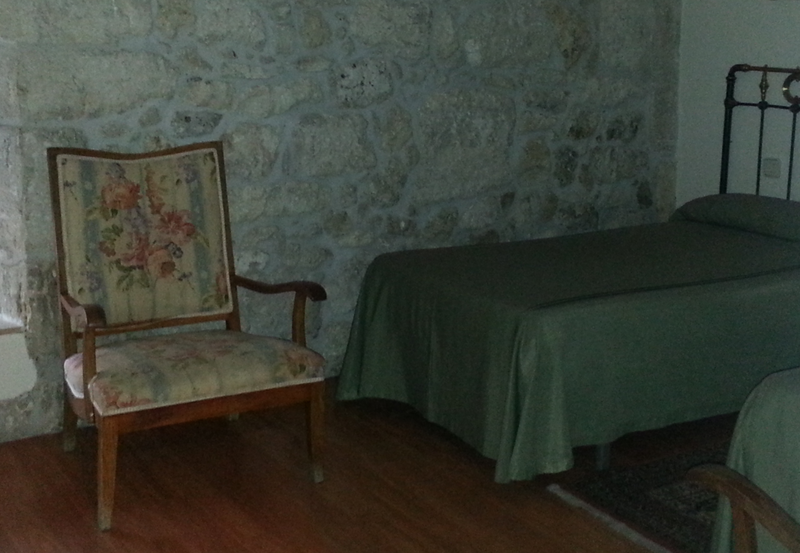 I am tired but don’t always sleep well, even when I’m in a private room. 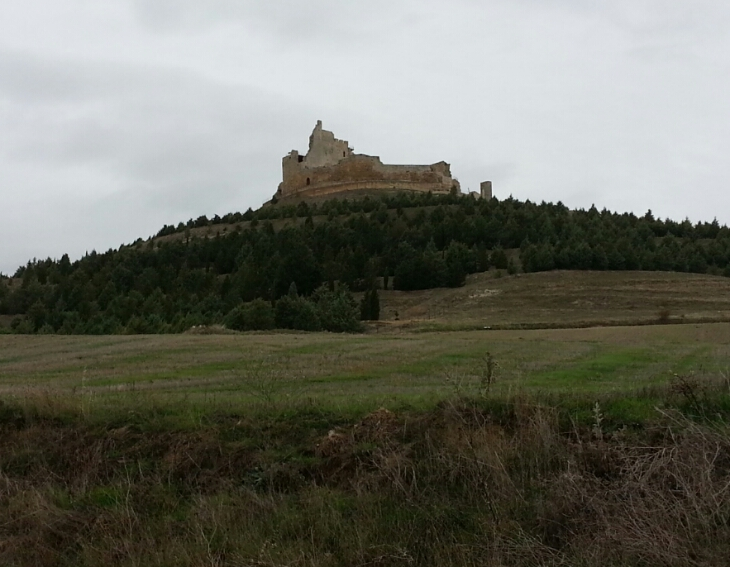 Castrojeriz - walking to the top is optional! Maybe next time. 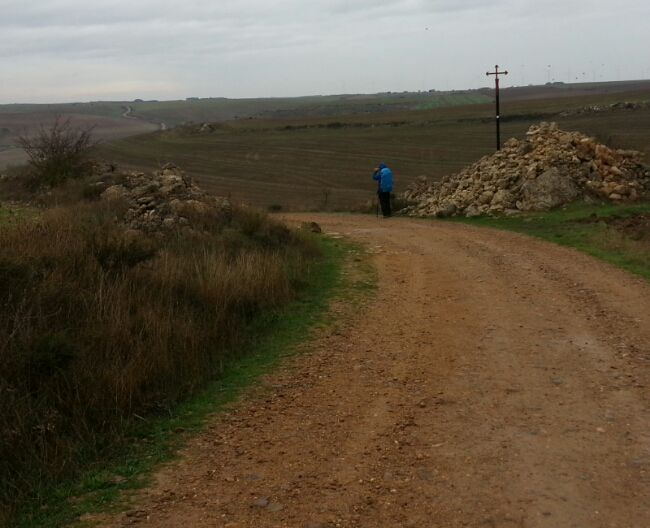 November 2, 2015 in Camino 2015.